Brad Nauss Automotive has been in business since 1994 in Mechanicsburg, Pennsylvania, USA, supplying Citroën owners throughout the United States and all over the world with parts for their beloved Citroën automobiles. 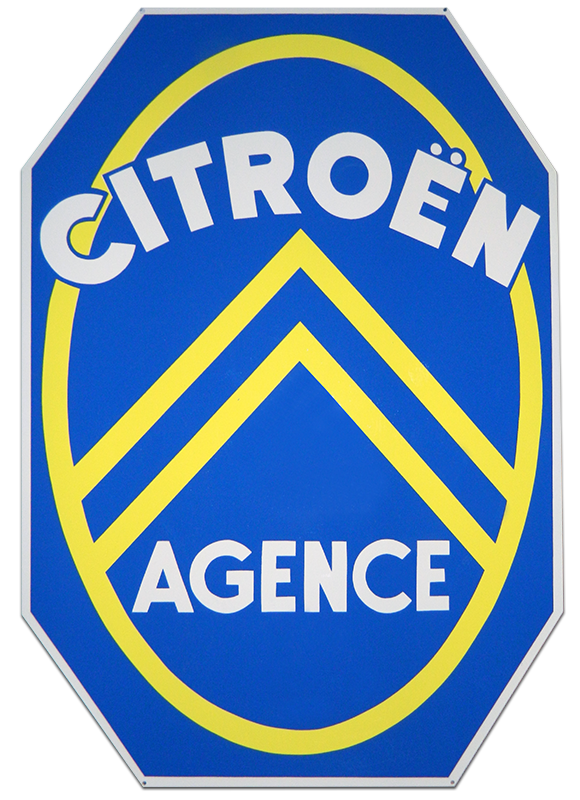 Specializing in Citroën Traction Avant (1934-1957), ID & DS (1956-1975), & SM (1970-1974)…..also supplying parts for 2CV, CX and other models mostly on a special order basis. Brad Nauss Automotive strives to stock parts for Traction Avant, ID, DS, & SM. The parts stocked include almost any mechanical part to keep your car on the road for years to come, as well as electrical, trim, rubber, etc. If I don’t have the part you need in stock, I can most likely locate it for you in a timely manner. Brad Nauss Automotive also has a HUGE stock of New Old Stock Citroën parts for ID, DS, & SM. Many of these parts have been discontinued many years ago. You may discover that Brad Nauss Automotive has that hard to come by part for your car that you thought you would never be able to find. Watch for one of a kind and closeout specials. Brad Nauss Automotive has a huge stock of Traction Avant parts. Most parts for the Traction Avant are now available as brand new reproduction parts. New parts become available almost every day. I only stock the highest quality parts available. I also stock a large inventory of used and rebuilt parts for the Traction Avant. Or, I can have your part rebuilt for you by one of my experienced rebuilders. 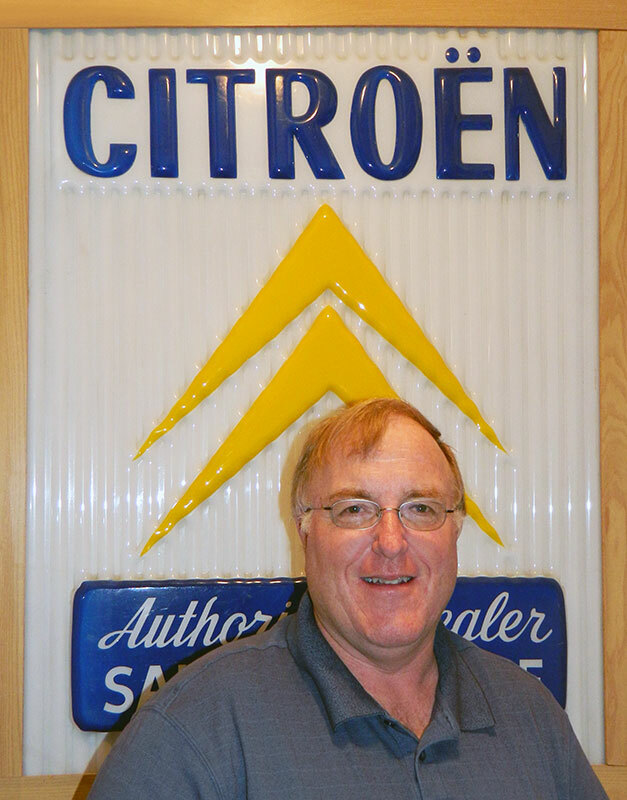 Brad Nauss Automotive continues to purchase Citroën parts inventories as they become available, contact us if you have parts you wish to sell.